Where do you rank today? 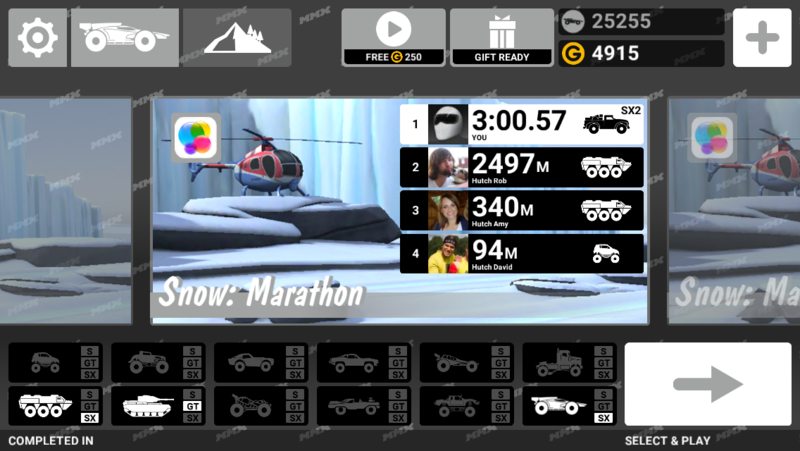 3.04.44 on snow marathon 1st place. I've fell way behind i see, lost my motivation! I'll post my times here after I add the new codes posted recently. All between 1st-11th I think. How do I add people and what does that do? Post your time on my leadboard as well? Im on IOS, and Im on game center, cant get much closer than a ninth place score there, check out my times on "produne14 what are your times"